Can YOU Benefit From Trading Wheat Futures? With uncertainty in global markets and importers having more choices than ever, navigating wheat futures can seem like a complicated task. But whether you’re a producer looking to protect your operation or a speculative trader looking for market moves, we’ve got the tools you need to potentially profit from price movements in the wheat market. 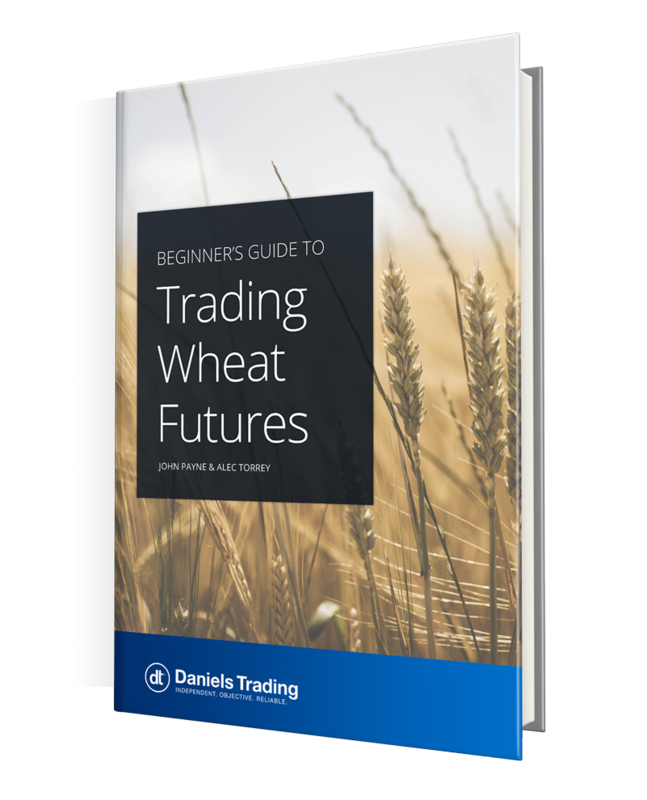 The Beginner’s Guide to Trading Wheat Futures was created by brokers John Payne and Alec Torrey to provide traders like you with the key market information and trading tips you need to start incorporating wheat futures into your trading plan. Download your complimentary Beginners Guide!